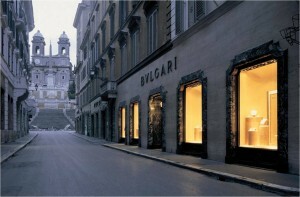 BULGARI was founded in Rome in 1884 as a single jewellery store and has evolved into a global and diversified player in the luxury market. 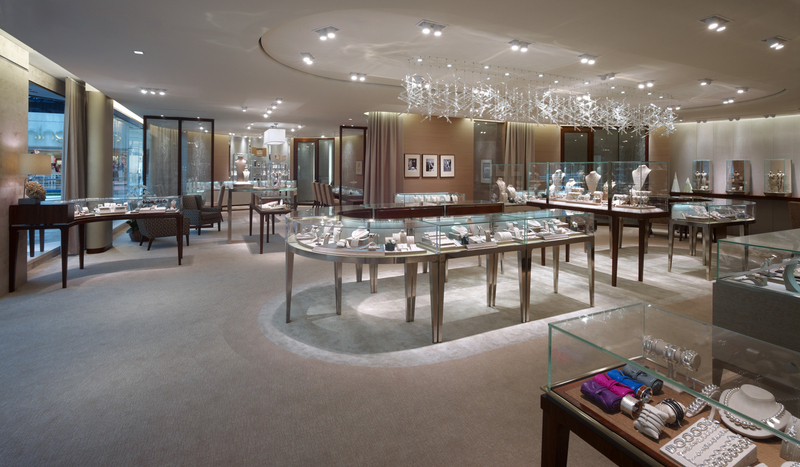 Hamilton Jewelers was founded in 1912 in Trenton, New Jersey. Since the beginning, the company has aimed to combine the characteristics of an international jeweller and the hospitality of a regional family business. 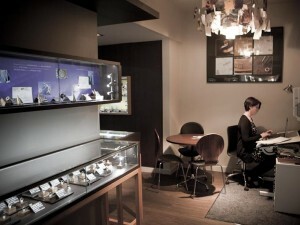 Harriet Kelsall Jewellery Design is a UK bespoke jewellery design company specialising in engagement rings, wedding rings, commitment rings and eternity rings as well as jewellery for other memorable occasions. PANDORA was founded in 1982 and designs, manufactures and markets hand-finished and modern jewellery made from genuine materials. 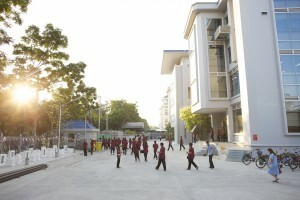 Headquartered in Copenhagen, Denmark, the company employs over 6,000 people worldwide of whom 4,000 are located in Bangkok, Thailand, where the company manufactures its jewellery. Allgemeine Gold‐ und Silberscheideanstalt AG was founded in 1891 as a joint stock company in Pforzheim, at the hub of the German jewellery and watchmaking industry. For over a century the company has specialised in the recovery of precious metals and in manufacturing precious metal products. 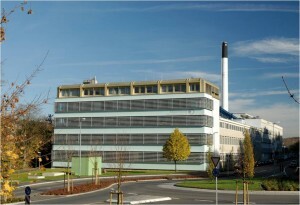 Legor was incorporated in 1979. 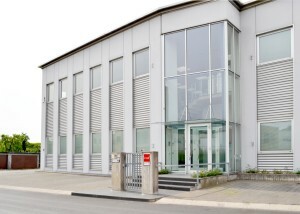 The spirit of its co- founder, the current Chairman Gianni Poliero, and the entry into the management of his son Massimo in 1991, grew the business from being a small, craft enterprise to a worldwide leader in the production and sale of master alloys for the gold and silver sectors. ‘Respect – of People, of the Environment and of Regulations – is the fundamental value entrusted by all Legor Group Companies. It indeed mirrors our desire to return ‘what has been borrowed from our children’, as quoted in an ancient American native proverb. The RJC certification confirms all our beliefs and efforts for a better future’ – Massimo Poliero, CEO of Legor Group S.p.A.
Progold S.p.A. was set up in 1997 for the production and sales of master alloys for goldsmith and silversmith and quickly became a reference point within the sector. Progold’s Corporate Core business is the production of master alloys, from investment casting to plastic deformation and all applications, highlighting the main physical, chemical, mechanical and technological features. “Progold believes that only awareness and well mastered practices can give a real contribution to sustainable development, encouraging all stakeholders to do more than simply respecting the law. The development which meets our present needs must not undermine the possibility of meeting the needs of future generations,” – Damiano Zito, CEO of Progold S.p.A.
Interjewel is one of the leading diamond and jewellery companies in the world with global locations in America, Europe and Asia, that achieved RJC COP Certification in March 2012. RJC Certification has impacted its business through a greatly improved Environment, Health and Safety (EHS) system and a business advantage towards its competitors. “The references provided in the RJC implementation guidance and informative inputs like the web links were remarkable features which provided valuable inputs in our drive to comply with various internal norms and compliances. Today we are proud to say that the entire Interjewel group comprising of office in Mumbai-India as well as global offices in Antwerp, Bangkok, HongKong, Shanghai, New York and the Diamond manufacturing factory in Surat as well as the Jewellery manufacturing factory in Seepz-Andheri (Mumbai) are all RJC certified,” says Mr. Hemal Choksi, CEO of Interjewel Pvt. 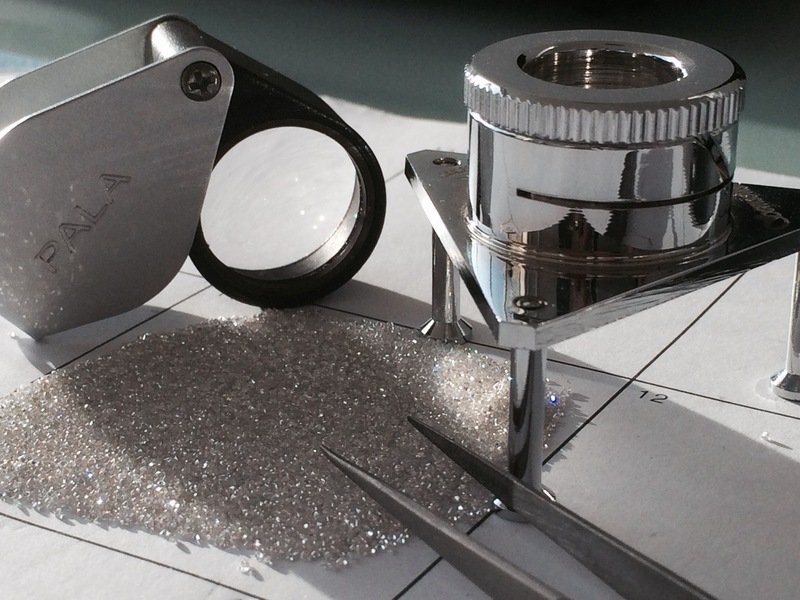 Ltd.
Pala Diamond Co. is a small diamond trading company based in London, specialising in perfectly calibrated small top make diamonds. Founded by Himesh Pala in 2010, the company offers their clients precision calibrated goods, high quality control with a highly effective personal service. 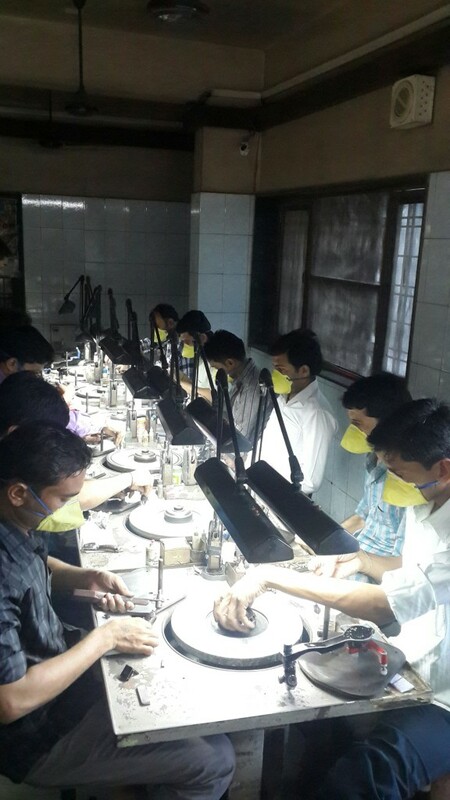 Pala Diamond Co. engage with diamond manufacturers in Belgium, India and China to source high calibre diamonds delivering a consistently reliable product. “Being an RJC Member opens many doors. I believe the RJC is a collection of exceptional businesses that are on the same page with regards to ethical and responsible trading – engaging with these businesses adds to our network” – Himesh Pala, CEO, Pala Diamond Co.